Avidyne’s new EX600 Multi-Function Display (MFD) follows the company’s trend of easy to use products that are designed to drastically improve the safety and situational awareness of general aviation pilots around the globe. The EX600 packs an incredible punch full of features while still offering one of the most pilot-friendly experiences available today. Simply select what you wish to display on one single moving map, from data link weather along your entire route to traffic, colour lightning to on-board Wx radar. 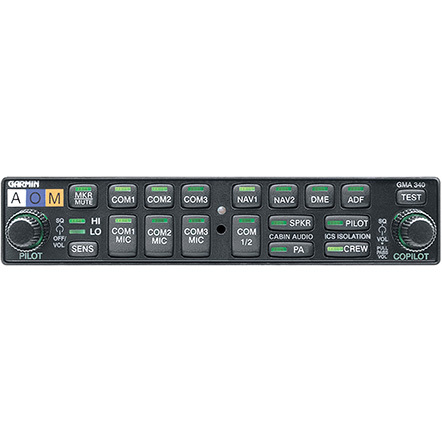 Avidyne’s EX600 will keep you constantly connected with a complete weather picture. The datalink graphical weather information provided is integrated seamlessly with all other displays such as your flight plan moving map, traffic, terrain display and even colour lightning. The all new sunlight-readable transflective colour liquid-crystal display fitted with the EX600 results in a bright and incredibly versatile big-screen display, complete with high-resolution imagery. A wide viewing angle and an increase of more than 40% more pixels than Avidyne’s previous MFD provides the EX600 with both the look and feel of a big-screen MFD. A simple to use panning function incorporated in the EX600 provides you with the ability to scroll to almost any position on the map in order to view current weather conditions, airspace or any other points of interest. With four directional dedicated panning keys viewing any area on the map is easy, allowing you to simply discover the weather conditions at your destination. 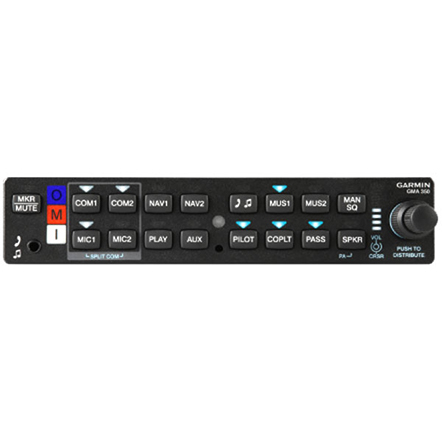 What’s more, a centre key grants you access to Avidyne’s exclusive QuickPan feature, instantly toggling the display between the position to which you have panned and your current position. As you pan about the map you can also enjoy the ability to zoom in or out to provide you with the close-in details or the bigger picture. Every pilot will know that weather is a critical factor for the success of any flight so you will be happy to hear that Avidyne is the industry leader in weather avoidance-capable MFDs. 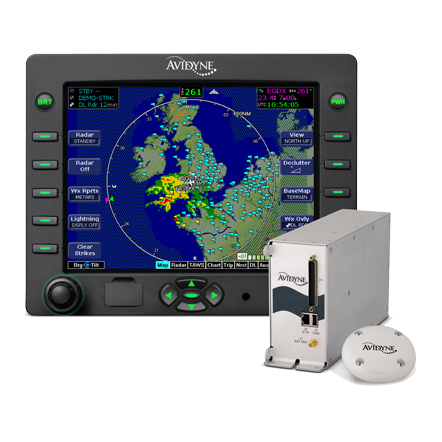 The EX600 not only interfaces with 19 different on-board weather radar systems, but it also displays colour lightning and both broadcast and two-way satellite datalink weather. 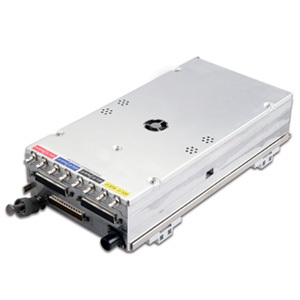 Avidyne’s EX600 is designed to replace the existing CRT-based radar indicators for any of 19 different radar systems. Dedicated Range, Bearing and Tilt controls and exclusive features like BeamView™ and TiltView™ make this system far easier to use than any competing radar-capable displays. Many other MFDs can offer a dedicated radar page, but the EX600 is currently the only MFD that can actually overlay your on-board Wx Radar straight onto your base map, along with your Flight Plan, Terrain, Traffic, SUAs and datalinked weather data such as graphical METARs, SIGMETs, and AIRMETs. No matter where in the world you are flying, the MLX770 Satellite Datalink Transceiver will deliver worldwide satellite-based datalink weather and two-way text messaging for you. International weather products include worldwide METARs, TAFs, SAT IR, Lightning, and regionalized NEXRAD radar imagery. The EX600 is also capable of interfacing with Avidyne’s TWX670 to display real-time colour lightning right on top of the moving map. This on-board lightning provides a tactical complement to the many strategic benefits of satellite-based datalink weather. The addition of colour helps to provide a much more meaningful display of all critical weather data. All EX600 units include CMax™, providing you with access to a world-wide library of geo-referenced approach charts and airport diagrams. Easy access to this critical flight information will help you to reduce the amount of paper required on board your aircraft. Taking advantage of Jeppesen’s trusted JeppView™ Electronic Airway Manual, CMax creates an easy experience of accessing an approach or viewing an airport diagram. Your departure airport chart will automatically be loaded at start-up for ease of orientation, especially at unfamiliar fields. When your flight plan is entered your destination airport diagram and the list of available approaches will also be automatically loaded. By using the EX600’s Auto-Fill™, you can also load charts for any nearby airports along your route from the Trip Page. 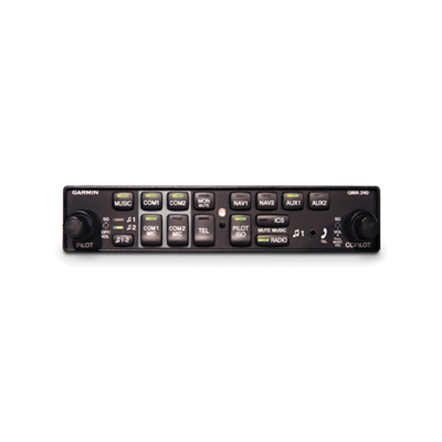 A USB port on the front bezel of the EX600 unit allows for easy updating of NAV and Chart databases. 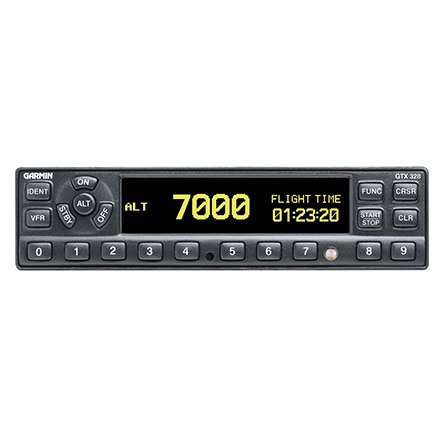 If you are an existing EX500 customer, the EX600 is a pin-for-pin replacement providing a larger display and adding Avidyne’s unique Map Panning capability.